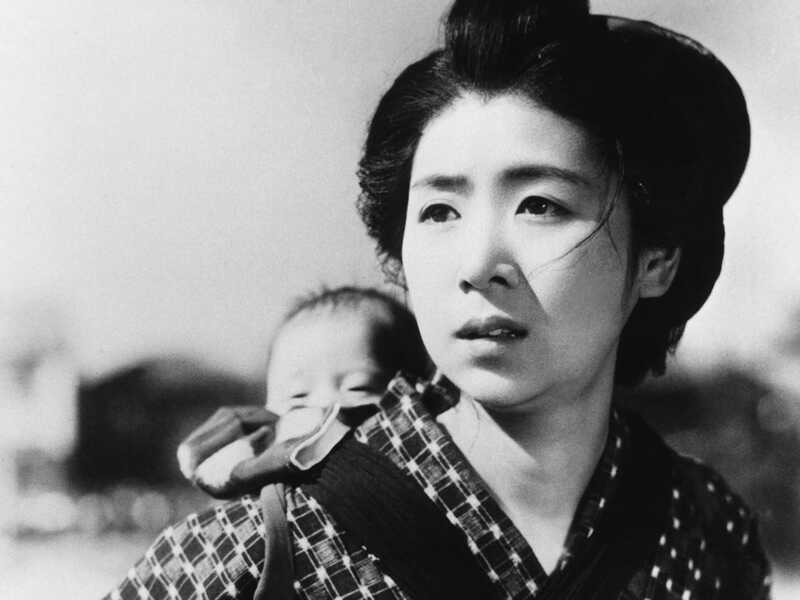 Hugely popular in his home country of Japan, Keisuke Kinoshita worked tirelessly as a director for nearly half a century, making lyrical, sentimental films that often center on the inherent goodness of people, especially in times of distress. 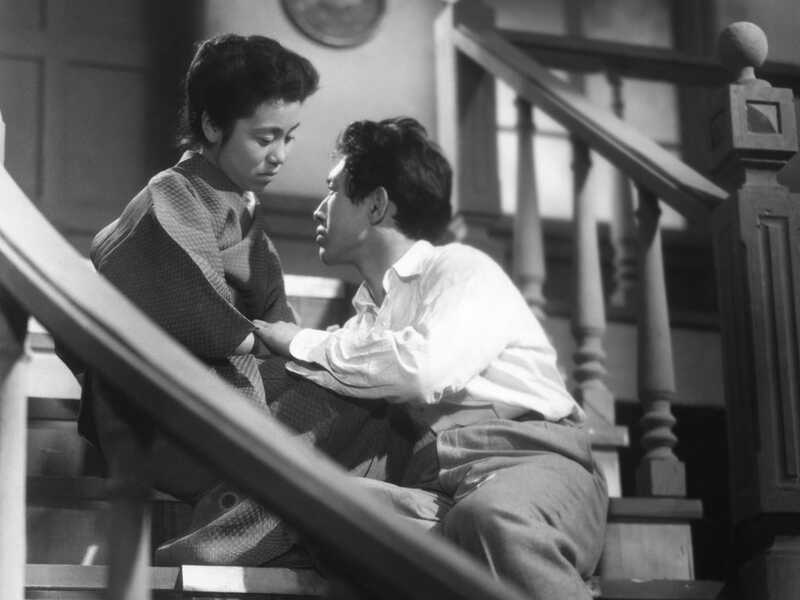 He began his directing career during a most challenging time for Japanese cinema: World War II, when the industry’s output was closely monitored by the state and often had to be purely propagandistic. 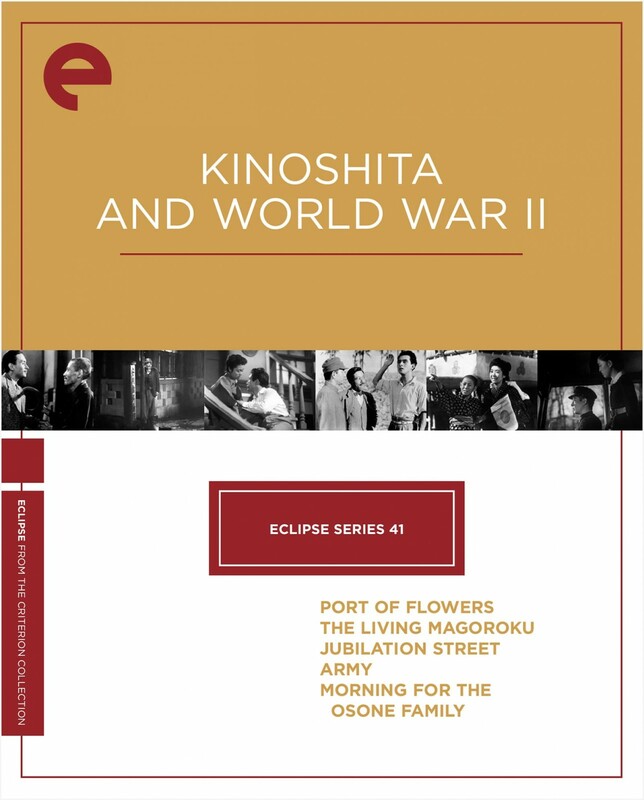 This collection of Kinoshita’s first films—four made while the war was going on and one shortly after Japan’s surrender—demonstrates the way the filmmaker’s humanity and exquisite cinematic technique shone through even in the darkest of times. 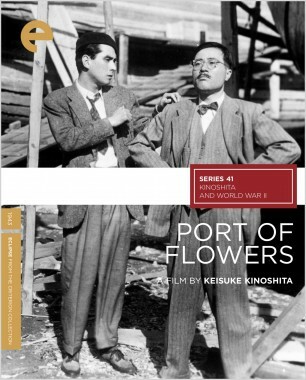 The sweet but naive denizens of a charming port town are hoodwinked by a couple of con men at the outset of World War II. 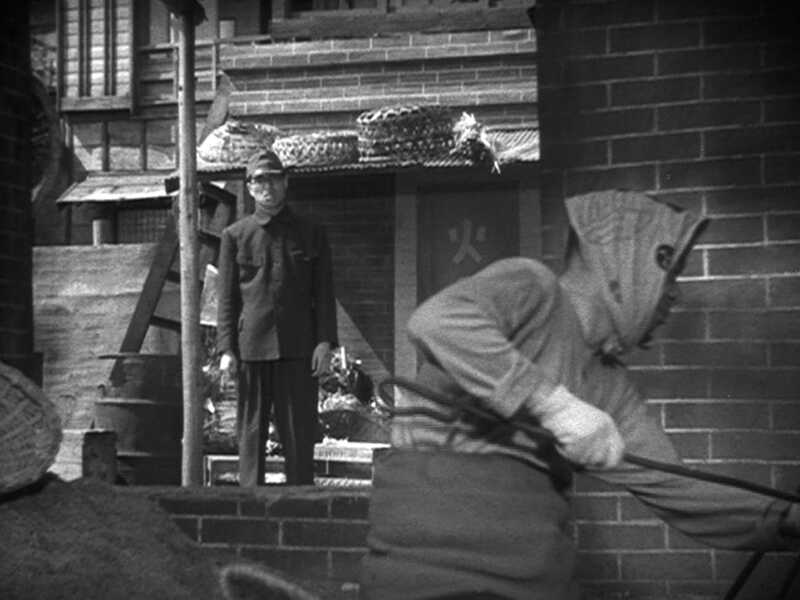 But the hustlers’ plan backfires when they come down with severe cases of conscience. Keisuke Kinoshita’s directorial debut is a breezy, warmhearted, and often very funny crowd-pleaser that’s a testament to the filmmaker’s faith in people. 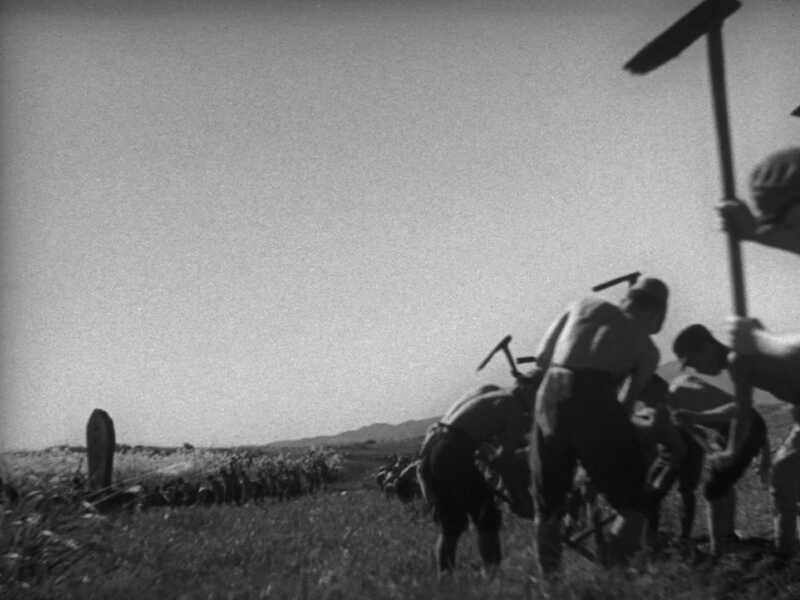 A superstitious farming family is hesitant to use its fields to grow crops to help feed the nation’s troops. 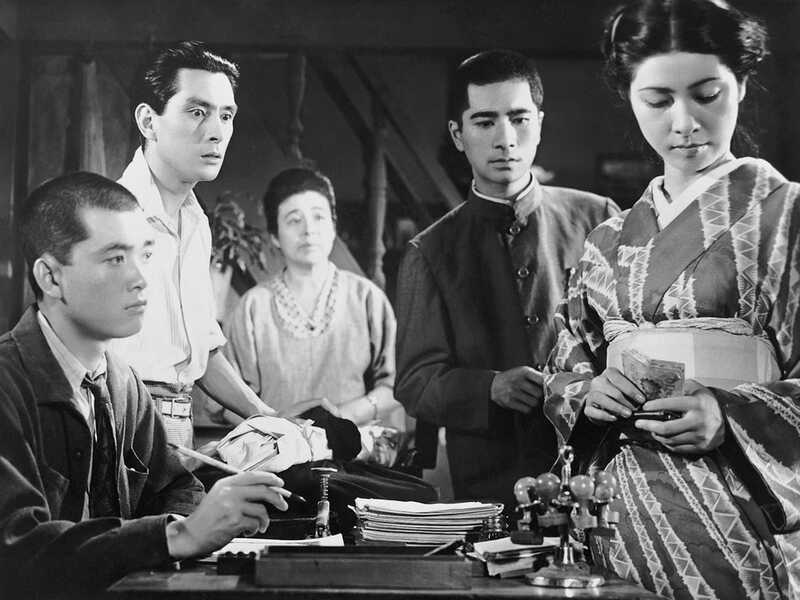 Keisuke Kinoshita’s rural drama was made to promote the war effort, but his story branches off in many directions, including one subplot about the family’s heirloom samurai sword and another about a blossoming young romance. 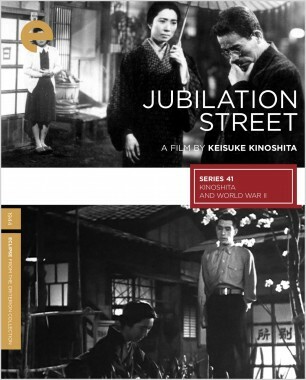 As World War II escalates, the tight-knit inhabitants of a street in Tokyo must relocate from their homes so the government can use the space. 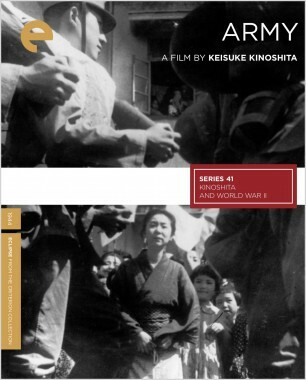 Kinoshita’s sensitive film—beautifully and resourcefully shot—traces the fears and desires of the evacuees. 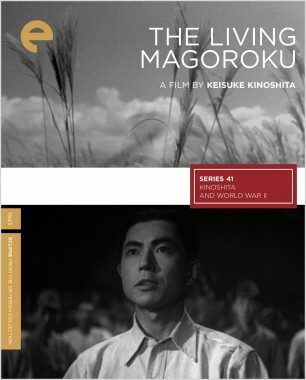 Kinoshita’s first film after the end of World War II is a wrenching, superbly wrought tale about a liberal-minded Japanese family torn apart by war and imperialist politics. 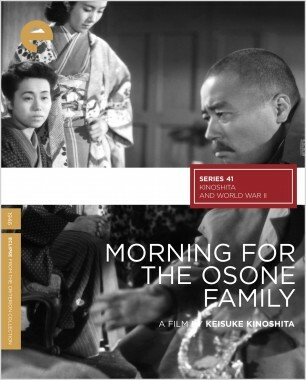 Morning for the Osone Family is both palpably bitter about the nation’s fresh wartime wounds and inspiringly hopeful about a democratic tomorrow.